Stunning and peaceful with an individuality that will delight and surprise you. 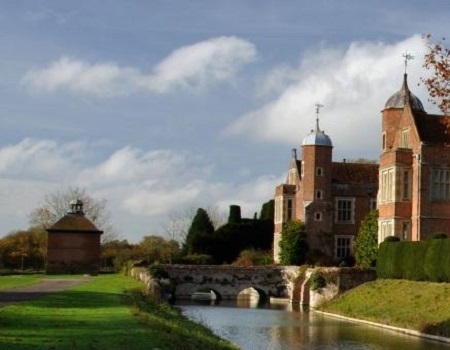 Kentwell Hall is Suffolk's hidden gem and one of England's finest Tudor houses dating back to the 1500's. 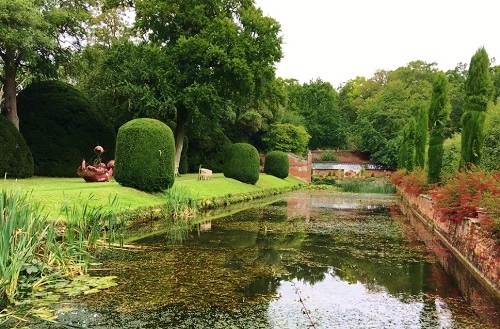 The house stands within the most extensive moat in the county and nearly 30 acres of formal gardens and parklands. Despite its size Kentwell is family friendly, very relaxed, and is mixed with an individuality created by its current owners, that is not often seen these days in great historic venues. The house offers the visitor a journey through time from the Great Tudor Kitchen, the Gothic centre block to the State bedroom that was created by Thomas Hopper for the then Duke of York.There are many stunning and important works of art including 14th century pictures and tapestries. 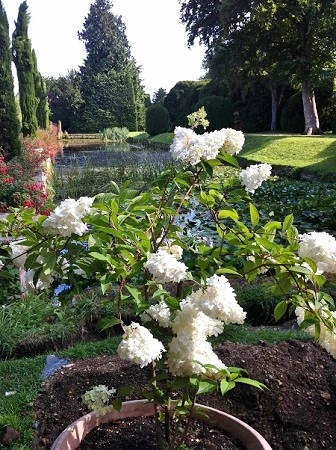 Kentwell Hall's organic gardens that extend to nearly 30 acres are today a combination of ancient features, elements of the substantial alterations of Lady Guthrie, tenant during the 1930s, and the recent landscaping and planting by the current owners. 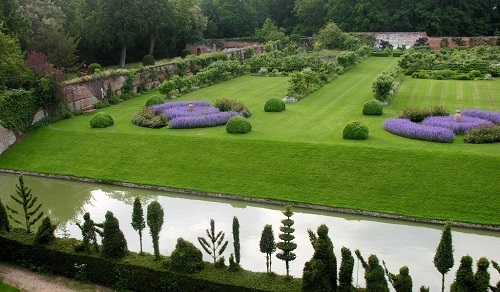 Areas of interest include the formal walled garden with its glorious borders providing seasonal displays of colour, the wildlife meadows and the Pied Piper Topiary hedge. Whilst the magnificent Cedar and Yew Trees provide a lovely backdrop, and The Sculpted Cedar Tree is the UK's biggest single wood carving. Look out for the individual sculptures and unusual interests, including an original Ice House and the Yew Castle. Kentwell has a children's outdoor play area, including some "brain games" and obstacle course. On-site tea rooms serving light lunches and afternoon tea, and free car parking. 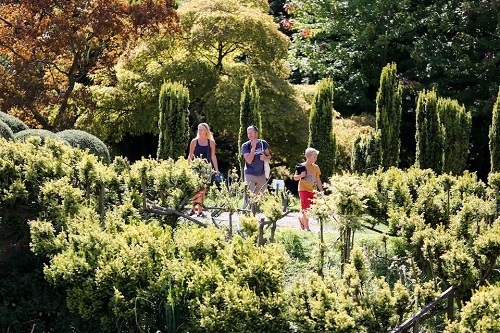 "just magical with a surprise around every corner"
If you want to take a break near Kentwell Hall and Garden, why not stay in one of our recommended hotels. Each hotel has genuine guest reviews enabling you to book from anywhere in the world in total confidence.. Special prices up to 70% off standard rates as well as hundreds of exclusive deals. Look now - click here.